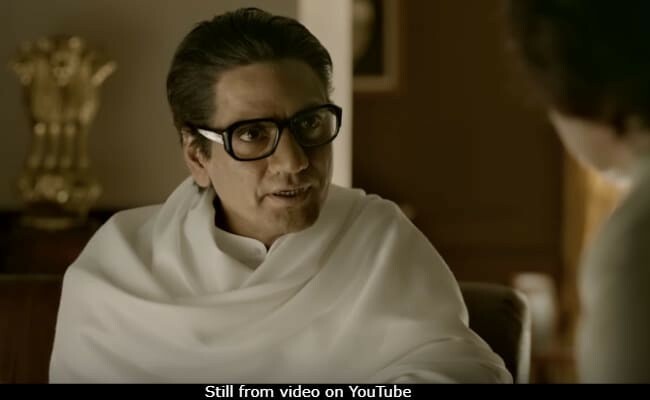 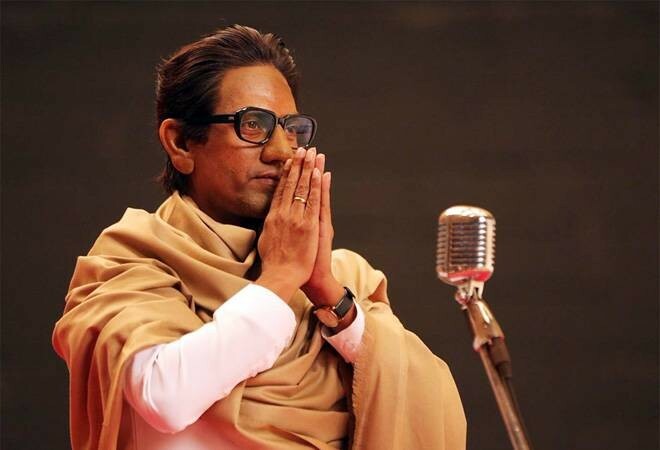 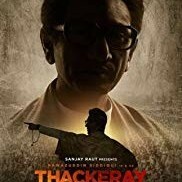 Thackeray is an Indian biographical film based on the life of Balasaheb Thackeray. 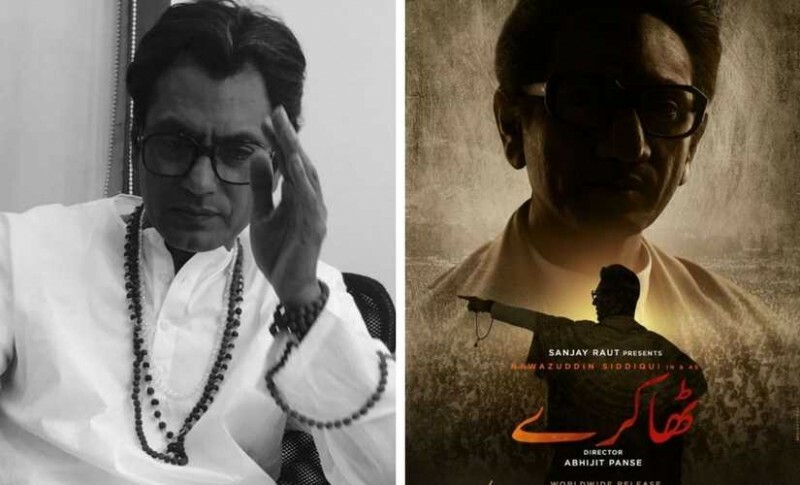 it was released on 25 January 2019 in Hindi and Marathi. 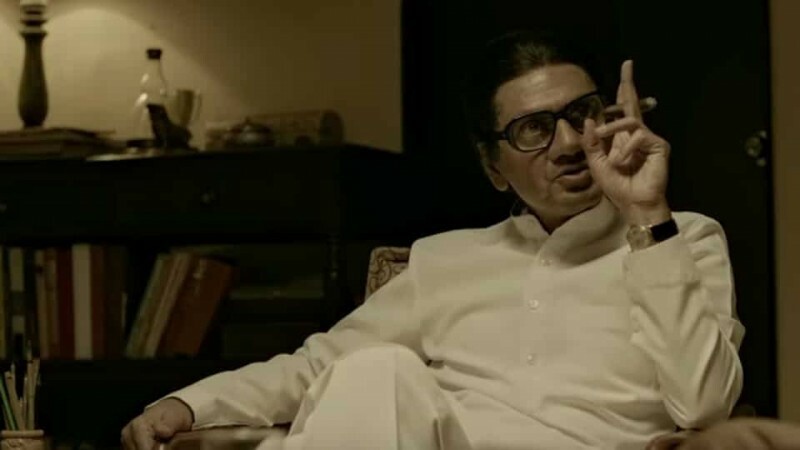 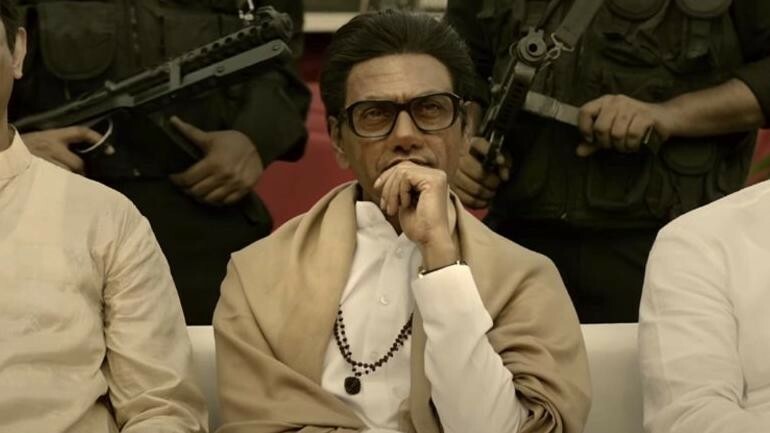 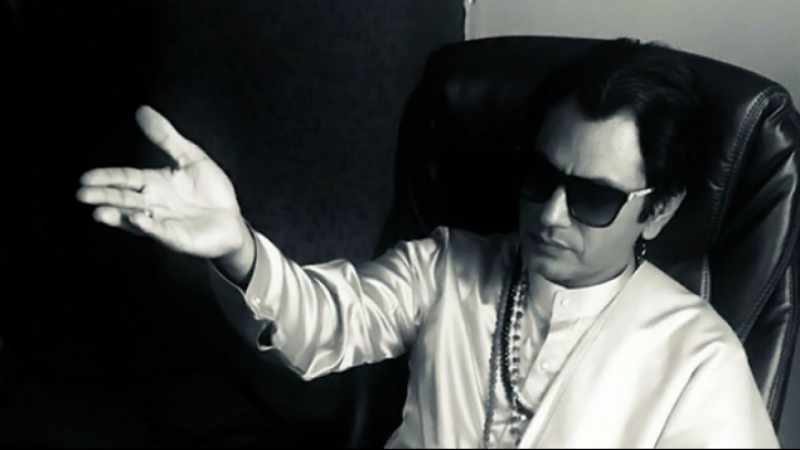 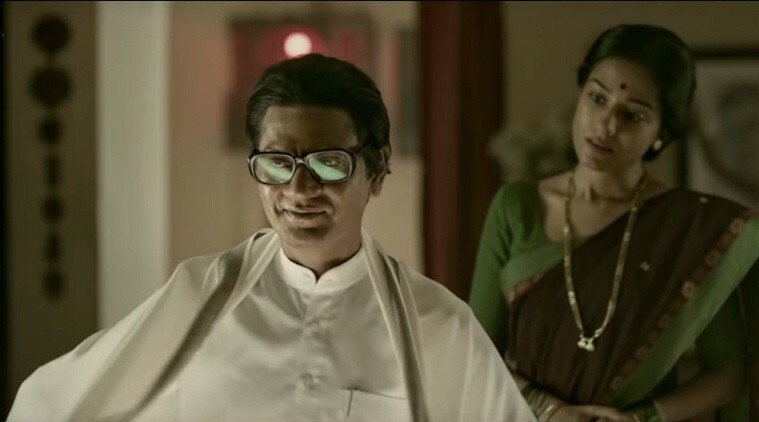 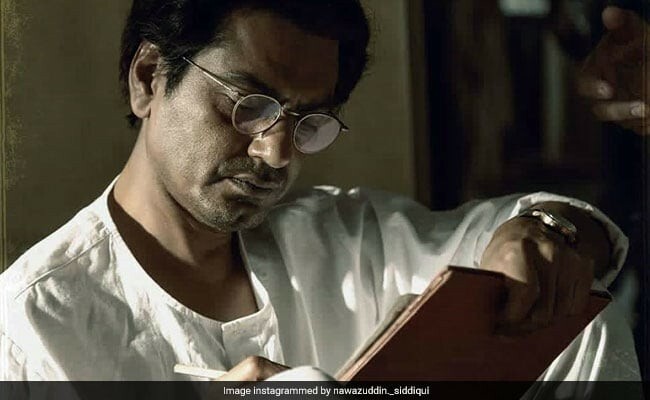 the main cast includes Nawazuddin Siddiqui, playing the leading role of Balasaheb Thackeray, Amrita Arora as Meena Tai Thackeray.